Yes this is a cliched one but from celebrities to those on the street constantly repeat the mistake without it having a end to it at all! The dreadful white cast in pictures, the evident tide line between the face and the neck or the paler body, darker face effect is not glamorous at all. 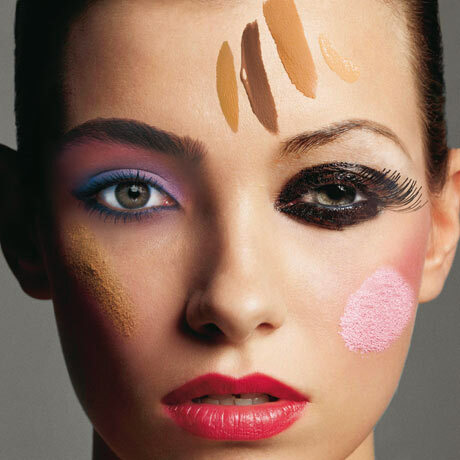 No matter how tempted you are to look paler or darker than what you already are, if you’re not a MUA who can do the job flawlessly, avoid experimenting with it on an everyday basis. 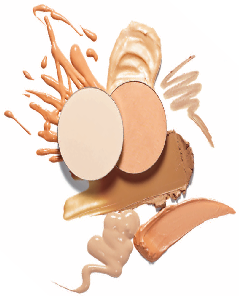 If you want to lighten or warm your complexion, there are other ways to do so in the form of light reflective concealers, illuminators, bronzers and playing around with pink and yellow undertones of the the foundation to give you the desired effect without making it look obvious. Oily/Combination skin does not mean that you do not hydrate and nourish it. Exfoliating and scrubbing the skin to get rid of acne, blemishes and oil will only dry out the skin, causing it to produce more oil naturally. Hence keep it hydrated via a suitable, oil-free moisturiser in the first place. If you feel some areas of the face are more dry than the rest, then simply apply moisturiser to those dry areas in pea size amount but do not skip feeding the skin especially in the colder months as all it will do otherwise is make it look more patchy and scaley. Of course its tempting to skip a hair cut now and then, trying to go grow hair to Rumpunzel’s length but that’s just a fairy tale and in reality skipping hair cuts for more than 6 months can seriously damage the condition of your hair. 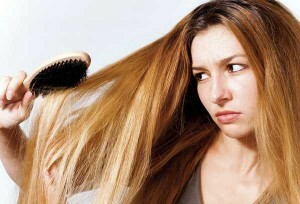 It can cause hair to tangle, ends to split and the end result just being limpy hair with no life. To maintain bounce and vitality in the locks, a regular hair cut is necessary to keep the ends in shape, hair in layers so its easily maintained and to promote growth. If you are afraid of the hairdresser chopping off too much of the hair, advice them to keep the length intact and opt for just a trim, by adding in more soft dreamy layers and volume for that oomph factor. It might not seem an important thing to do in your 20’s but as the collagen level in the skin depletes and the process of ageing starts taking over, the dry, cracked, wrinkly and pigmented skin from exposure to sun light will be reflected. Prevention is always better than cure so it is important to wear an SPF of 30 or above under your Foundation or have SPF built in your moisturiser or foundation. Lounge around in the sun care free with your sun glasses to protect eyes from cringing, which later develops into unsightly crows feet. This is one of the beauty vices that is commonly found amongst people as it is usually tempting to pop a pimple and get rid of its obvious appearance on the face. What many fail to realise is that that popping it does not cure or heal it, instead just makes it worse by pushing the white head back into the skin or damaging the skin itself. Not only that, it leaves scars and marks that take months to fade away. So if you see a pimple on your face this new year, make it a habit to apply cold ice on it at first to shrink it and reduce inflammation, apply a anti-acne solution, gel or a cream on it followed by a oil free moisturiser.